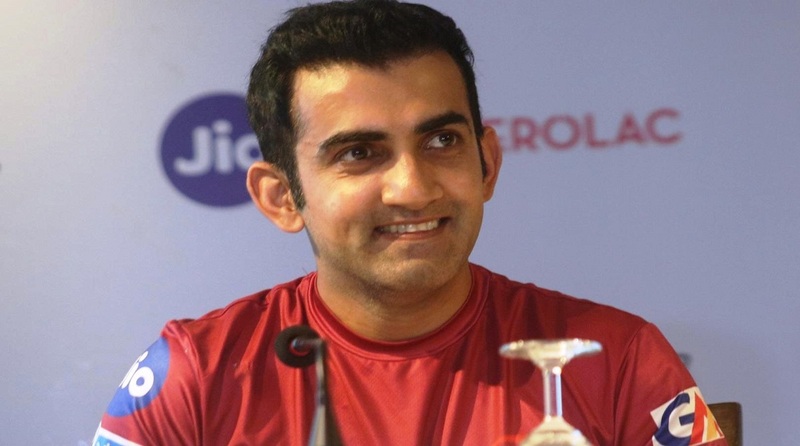 Cricketer Gautam Gambhir on Monday stepped down as the captain of the Delhi Ranji team and said it was time for the young guns to lead the squad. Reportedly, middle-order batsman Nitish Rana, 24, would be appointed as the new captain for the ongoing 2018-19 Ranji season after Gambhir’s decision. Delhi is slated to face Himachal Pradesh on November 12 at their home ground Feroz Shah Kotla.